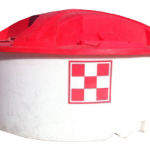 Standley Feed and Seed offers two specials this July 2015. All Liquid Feed is $10 off the month of July. We carry Purina Accuration Liquid 32-10. 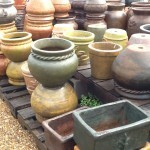 The Garden Center offers a huge selection of southwest style garden pottery in a variety of shapes and sizes. 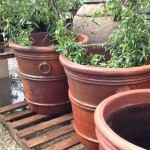 Select pottery is 50% off for the month of July 2015. Glazed pots are not included. You don’t want to miss these specials! Hurry in for the best selection. This entry was posted on Wednesday, May 27th, 2015 at 8:20 pm	and is filed under News & Updates. You can follow any responses to this entry through the RSS 2.0 feed. Both comments and pings are currently closed.